HARTMAN: Second Chances Are Great. How Many Does Cantrell Get? Former state Sen. Derrick Shepherd has a message that’s worth hearing: Give people second chances, help give outgoing inmates rehabilitative and transitional services to reduce recidivism, and make our communities better. He’s also spouting a different message that is less laudable: New Orleans media report “fake news” that unfairly taint him and Mayor-elect LaToya Cantrell. In TV spots launched this week, Shepherd promotes his new website, www.2ndChanceNOLA.com, while simultaneously bashing local news sources for accurately reporting that he attended a meeting between the mayor-elect and the New Orleans delegation to Baton Rouge. Well … he was there. 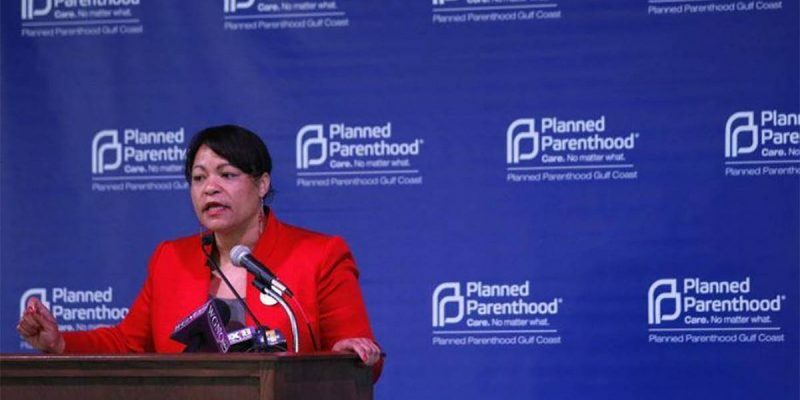 The mayor-elect acknowledged him and commented on her belief “second chances.” But when asked by reporters at the New Orleans Advocate why he was there – perceived by some to have been WITH the mayor-elect – Cantrell’s spokesperson waffled, saying that Shepherd had no “defined role” in Cantrell’s transition. Um … OK. That’s not reassuring. It wasn’t until the following day that a different Cantrell spokesperson said there is no tie between her and the once-incarcerated former politician. That may be true. I hope it is. But the manner in which Cantrell’s political organization – to use the term loosely – handled the information flow makes it suspect. A lot of things about her transition are suspect, if only because there is such a lack of information about who will be occupying her inner circle. Back to Shepherd, though: Being indignant about what was reported, how it was reported and by whom it was reported is not a good approach. The basic facts are undisputed: The mayor-elect held a breakfast meeting with lawmakers; Shepherd was there, and they were cozy enough that some legislators perceived that they had arrived together; Shepherd is a convicted felon and questions are therefore reasonable; Cantrell’s operation botched the answers to the questions, rather badly, which doesn’t inspire confidence. Second chances ARE great. Rehabilitating inmates before release and transitioning them back into society ARE good and right things to do. Invoking “fake news” when the facts are not at all in question is whiny, irresponsible, and unhelpful. In his new TV spot, Shepherd says that he has served his time and “paid his debt.” Very true. I don’t think he needs to be forever vilified or relegated to the Hall of Shame in Louisiana politics – a very crowded hall already, to be sure, including by many who did far worse than he. Deflecting from the truth not only erodes the value of Shepherd’s effort, which may be a nascent non-profit; it also undermines the mayor-elect when she can ill afford a negative impact. Both Shepherd and Cantrell need to get a handle on their messages. If they don’t, it’s going to be a very difficult year, especially for her.